The Xiaomi Mi Anti-formaldehyde Filter for Air Purifier features a 3-layer filter design that effectively removes pollutants from the air. 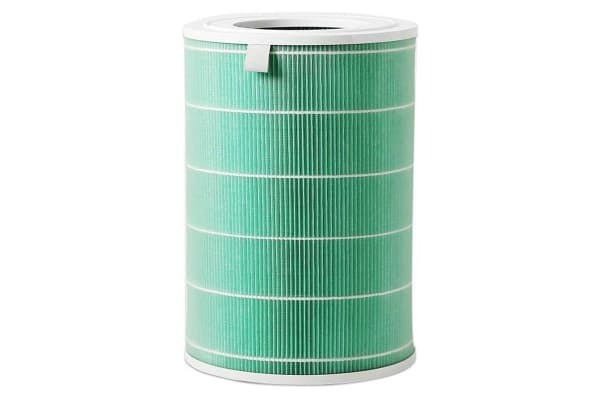 The Xiaomi Mi Anti-formaldehyde Filter for Air Purifier consists of 3-layers: elementary filter cloth, efficient filter material and activated carbon filter. The first layer filters out hair, paper pieces, etc, while the second layer can effectively remove dust and pollen from air. 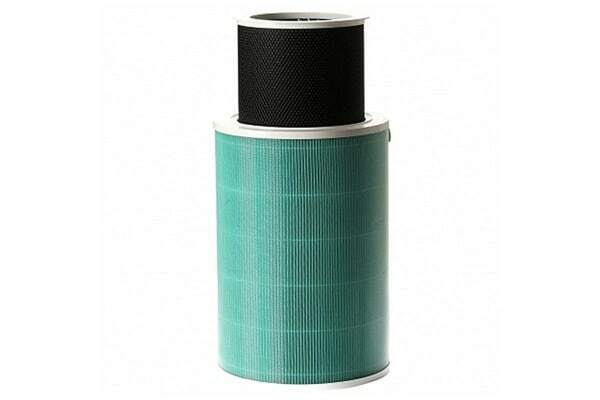 The activated carbon filter is used to absorb other harmful substances from the air and gives you fresh and clean air to breathe in.